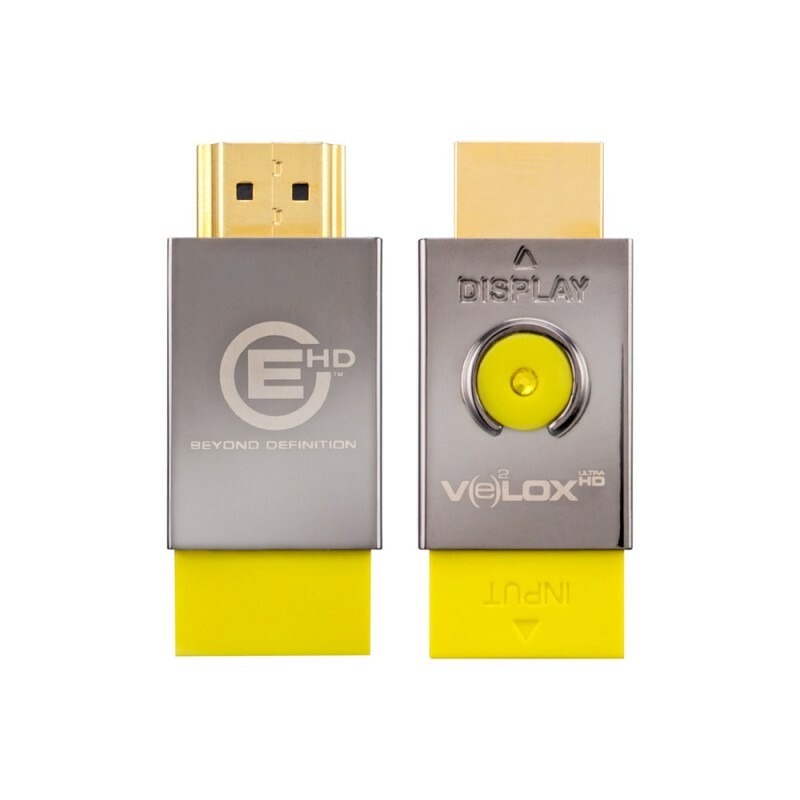 The new HDM-EDIDB was developed specifically for the video security integrator. 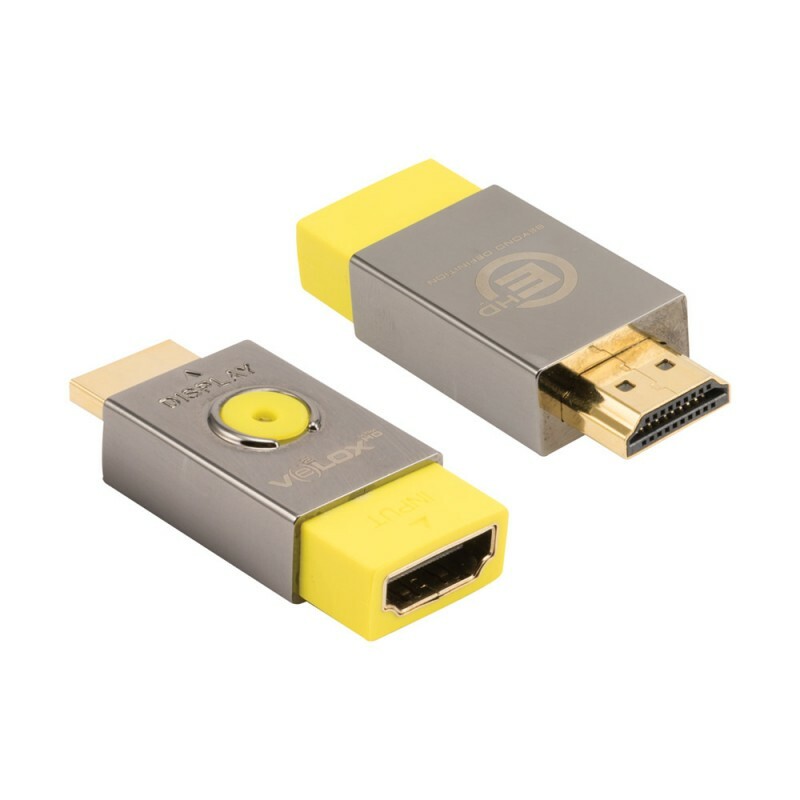 It is no longer uncommon for the integrator to supply video from a surveillance NVR/DVR to multiple displays via HDMI., and when this is required there is a very high probability of EDID failure. These symptoms will include (but are not limited to ): no picture, picture size is wrong, picture is flashing, picture does not square with screen and no picture. The problem and cause are well know, security NVR/DVR's have PC based video cards and while these are great for single display applications, it is a real headache for multi display jobs. This is where the new HDM-EDIDB will save integrators sanity and life, because the HDM-EDIDB will completely strip the EDID return information from any displays allowing the integrator to set the desired resolution and refresh rate of the NVR/DVR . 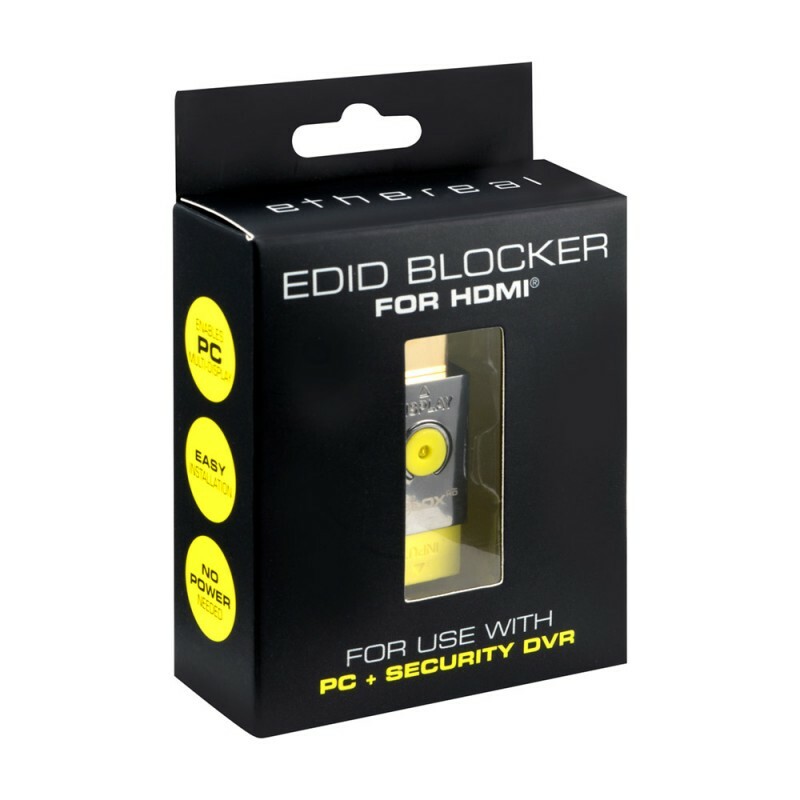 With the EDID blocked there will be no conflict between the NVR/DVR and the video distribution system. 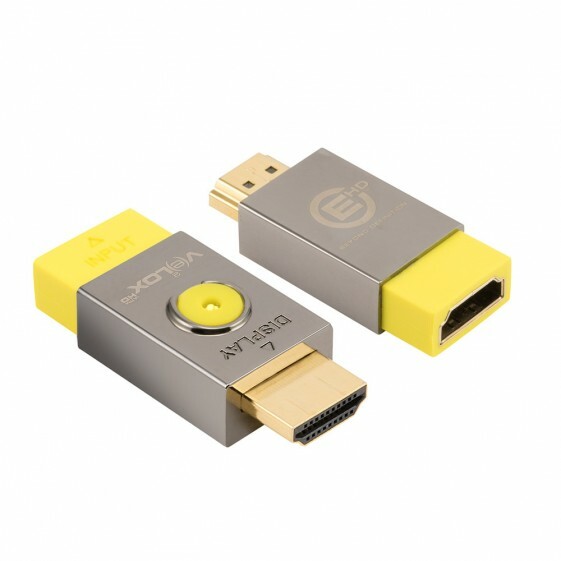 Installation is very simple, just plug the HDM-EDEB directly into the HDMI port of your NVR/DVR, and then connect your HDMI distribution with an HDMI jumper into the HDM-EDIDB.